Earlier this week, rumors hit the Internet that Microsoft was at least considering putting back the Start button as a feature for the Windows 8.1 desktop user interface. Now another rumor claims that not only is the Start button coming back, but that there was an internal fight at Microsoft to make that happen. 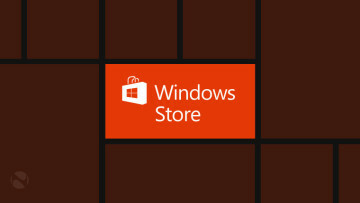 Paul Thurrott posted word on WinSuperSite.com, via unnamed sources, that the Windows team had objections to restoring the Start button for the first major update to Windows 8. 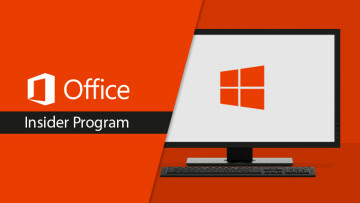 However, it appears that Microsoft's upper management made an executive decision and overruled the Windows team, telling them the Start button is back in the Windows 8.1 desktop UI. 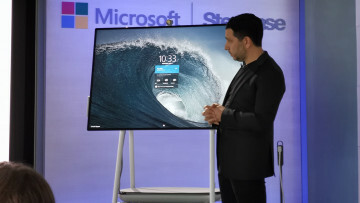 The article does not give any specifics on which members of the Microsoft executive team pulled the trigger to put the Start button back in Windows 8.1. Before this week, there's been no indications that Microsoft was going to change its mind on the Start button issue. Indeed, the two leaks of early Windows 8.1 development builds, including one that was posted on the Internet earlier this week, showed no evidence in its code of a Start button revival. However, there can be no doubt that the missing Start button was one of the most controversial decisions Microsoft made for Windows 8. 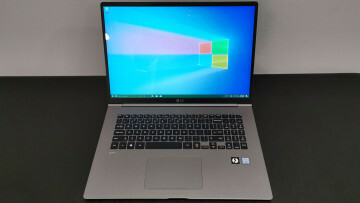 Research firm IDC said recently the lack of the button was something that Windows 8 user miss "consistently" along with being able to boot Windows 8 into desktop mode. More importantly, a number of third party software solutions have been released that add versions of the Start button back to the Windows 8 desktop, including RetroUI, StartIsBack, Pokki and Start8.